Probably the best documentary I have seen this year. Tragic, mysterious and highlighting the precarious line betwixt harmony and chaos. This once thriving community has been destroyed by the decline of the coal-mining industry, economic difficulties and the lack of prospects for the previously harmonious town. It comes across with a touch of the Twin Peaks, underlying evil and misfortune. 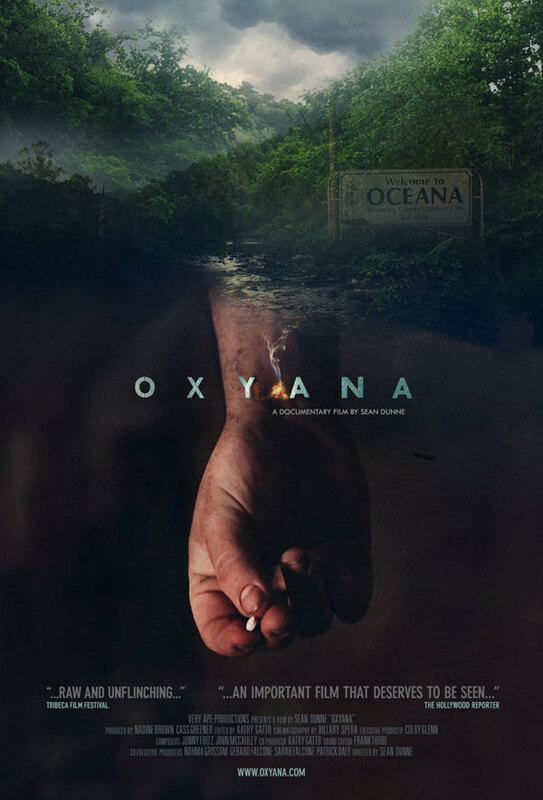 There are interviews with the residents of this erstwhile thriving town ravaged by the scourge of prescription drugs, especially Oxycotin, an incredibly strong, highly addictive pain killer. 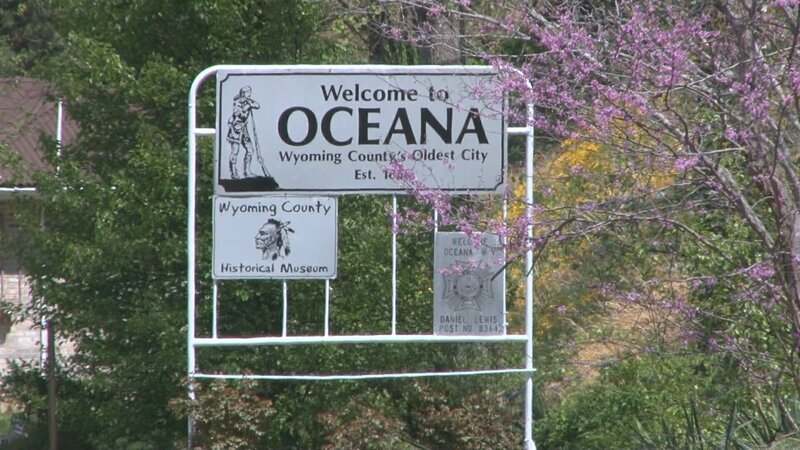 These drugs have been responsible for decimating this community in Oceana, West Virginia, hence the name, Oxyana. What sounds like an incredibly depressing documentary somehow manages to be both fascinating and engaging as the director Sean Dunne and editor Kathy Gatto have made an accomplished film filled with brilliant story-telling. The music is spot on and helps elevate this documentary from the usual fare. The question remains-Where is the hope? No answers are given, merely a snapshot into this American nightmare that is both informative and well documented; albeit raw and unshrinking. If it opens the door to debate, maybe a solution can be found but, like many towns around the world, if ignored, it will carry on without anyone learning from it. That would be a tragedy.